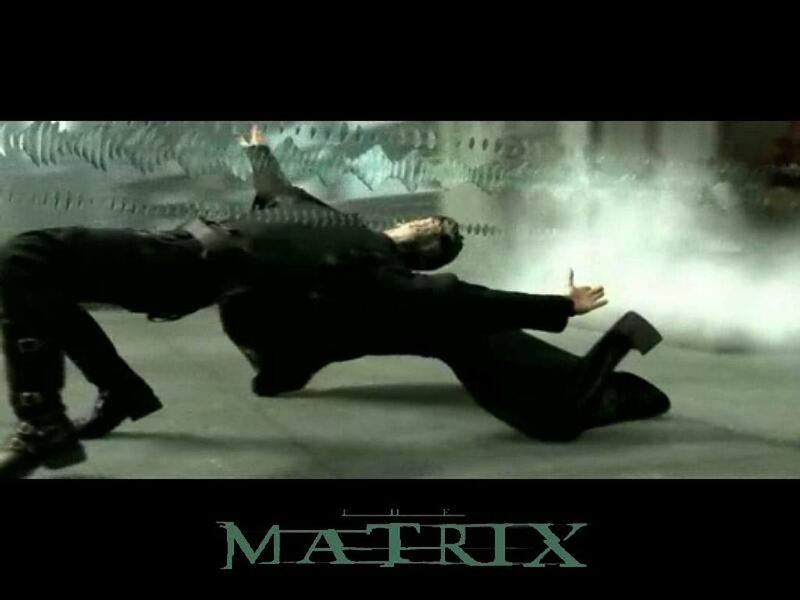 Slow Down Your Sense of Time with One Matrix-Like Mind Trick. What if you could literally slow down the passing of time, would you do it? In today’s day and age, our most valued commodity is TIME. We want things available faster, completed sooner. Time is money. Aside from monetary efficiency, why are we so pressed for time? Because the sooner the mundane tasks of the day are completed, the more time we have for enjoyable things. Time flies when you’re having fun. Technological innovations aside, is there a way to slow down our sense of time? YES. Read on. The study, to be published in the journal Psychological Science, defines awe as something that is both vast (in size, scope, number, ability, or importance) and capable of altering one’s view of the world. UC Berkeley psychology professor Dacher Keltner and Jonathan Haidt, a former University of Virginia psychology professor now at New York University’s Stern School of Business, described awe as “fleeting and rare.” They examined the history of awe, tracing its role in ancient religious texts, including the Hindu Bhagavad Gita and the Christian Bible, and in influential and charismatic political leaders such as Gandhi and Martin Luther King. Philosophers opine that awe is most easily felt in solitude, while spending time in nature, viewing art or immersed in emotionally inspiring music. Edmund Burke wrote that awe, which he referred to as “the sublime”, is also more likely to arise from something obscure and surprising, rather than something clear and expected. Commonly recognized physical responses that distinguish awe from other emotions is the presence of goose bumps or chills. How can we bring a sense of awe into our daily lives? Be in the moment. Practice focusing your attention on the elements around you that bring you moments of joy. These are different for everyone. Some people’s gazes will naturally be drawn to elements in nature, others to the expression of human individuality around them, others will find pleasure in noticing unique order, rhythm or sound. Rather than expecting moments of awe, encourage feelings of awe by awakening your senses to the world around you. Aim to take breaks from multi-tasking, especially while doing things for pleasure. When I make time to enjoy dessert (or any recklessly indulgent experience for that matter), what ever it may be, it literally becomes my favorite thing ever. In that moment. I am a firm believer that life is better, richer, more expansive when we have ‘multiple favorites’ to celebrate. I will happily elaborate upon this practice, just ask me. Successful Entrepreneurs Reboot with Smart Daydreaming.